I have played Blade and Soul for a year. 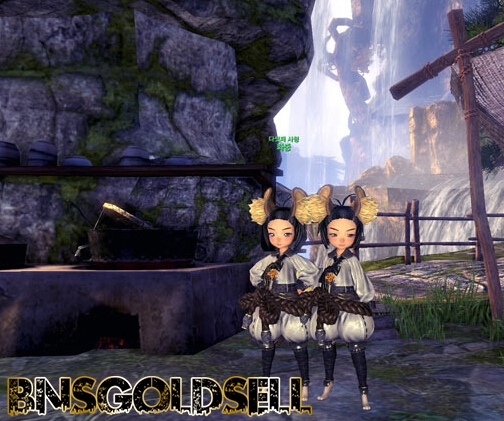 I created two brothers Hua Zhong in Blade and Soul. If you see these two men, don’t be kidding and surprised, one of them may be me! I cut some screen shot and found that there are someone who created a character that looks almost the same with the NPC brother Hua Zhong. Below are the pictures for your reference.